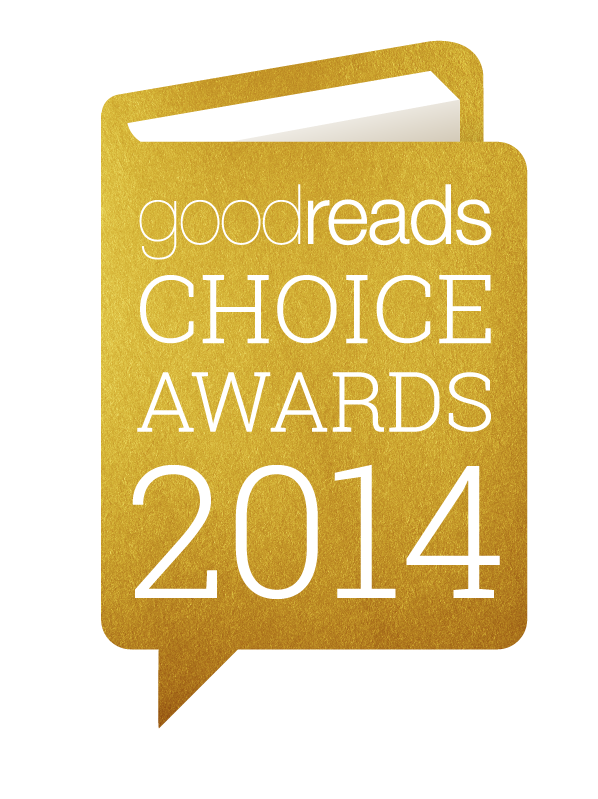 Goodreads.com, the world’s largest site for readers and book recommendations, has announced its nominees for the 2014 Goodreads Choice Awards — the only major book awards decided by readers. The organizers settled on 15 different nominees in 20 categories ranging from Fiction to Fantasy to Food & Cookbooks to Young Adult Fiction? Instead of relying on experts or judges, Goodreads analyzed statistics from the 275 million books added, rated, and reviewed on Goodreads in 2014. “We’re so excited to congratulate all of the nominees! There are some epic match-ups in this year’s list. In Best Memoir, the riveting true stories range from Esther Earl, the inspiration for teen bestseller The Fault in Our Stars, to North Korean defector Jang Jin-Sung. Mystery & Thriller has heavy hitters, with Stephen King going against “Robert Galbraith” (a.k.a J.K. Rowling). In History & Biography, it’s basketball god Michael Jordan versus an unlikely opponent, President Calvin Coolidge. Best Fiction, one of our most-watched categories, is anyone’s game, with debut authors like Nadia Hashimi and Mira Jacob ready to take on established masters like Marilynne Robinson, Haruki Murakami, David Mitchell, and Margaret Atwood. And double props to our double nominees, who include Roxane Gay, Gene Luen Yang, and B.J. Novak! “Of course, with hundreds of thousands of books published in 2014, no nominee list could cover everything. We also accept write-in votes during the Opening Round to ensure that you can vote for exactly the book you want! “You have three chances to vote. The Opening Round lasts until November 8. Vote now to make sure your favorite books make it into the Semifinals (November 10 – 15) and Finals (November 17 – 24).